Written by raitank. Posted on 2016/05/08. Filed under gear, VIDEO. 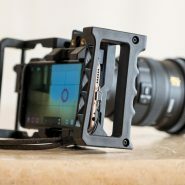 Tagged Beastgrip, DoF adapter, FiLMiC Pro, Kenko Tokina. 18 Comments.